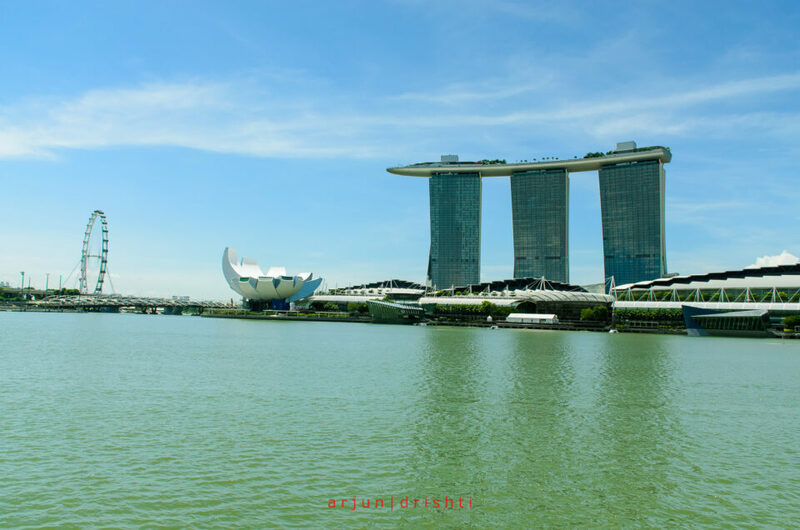 Directions: Marina Bay is a bay near Central Area in the southern part of Singapore, and lies to the east of the Downtown Core. Lots of connection available thru MRT and cabs. The affluent business area of the city state of Singapore. 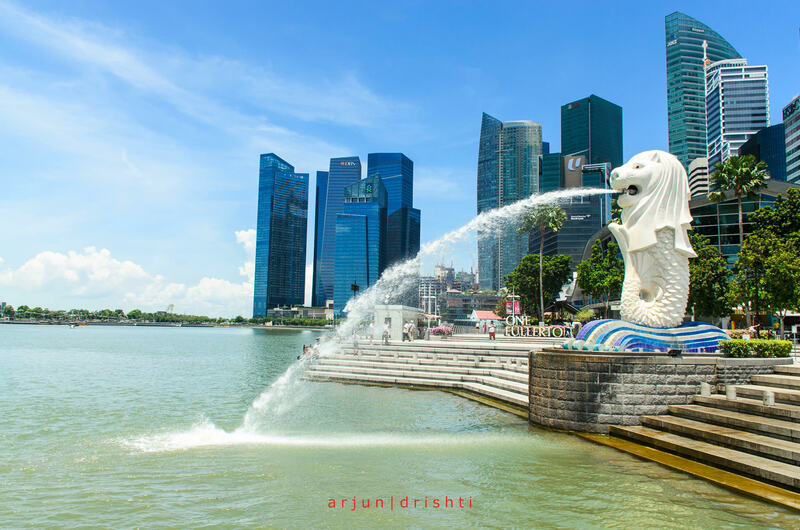 You get to photograph various landmarks including the Merlion, Marina Bay Sands, Art & Science Museum, Singapore Flyer all within a few minutes walk. 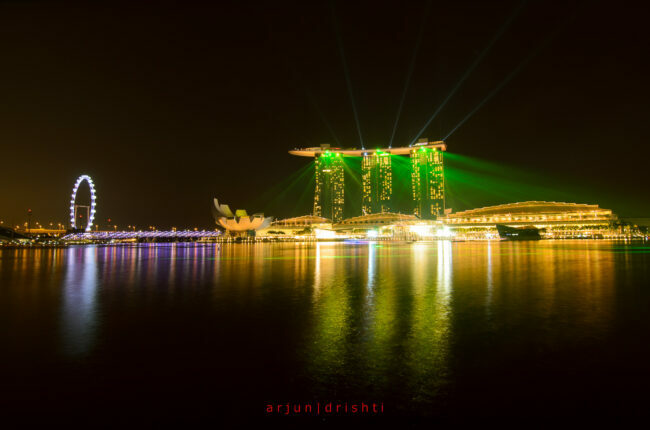 Don’t forget to be around the Merlion in the evening when the beautiful laser lights illuminate the three towers of the Marina Bay Sands along with some thrilling music. Normally the show lasts for about 15 minutes and runs daily at 8 and 9.30 pm (additional show at 11 pm on weekends). Pls ensure that you are there well before the show time so that you get a proper place to photograph. Carry your best wide angle lens and tripod.